Early Christmas. Close to 50 families of Bantay Bata 163 medical clients received an early Christmas gift from the generosity of Mrs. Aurora Lazo of S.M. Lazo Medical Clinic, a long time donor of Bantay Bata 163. Aside from receiving Noche Buena packs, medical clients with their parents gathered in a simple Christmas party where kids enjoyed the different games prepared for them. 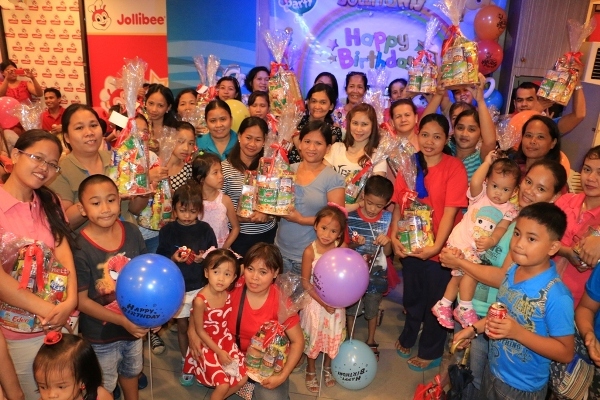 It was also a celebration of Bantay Bata’s 18th year. 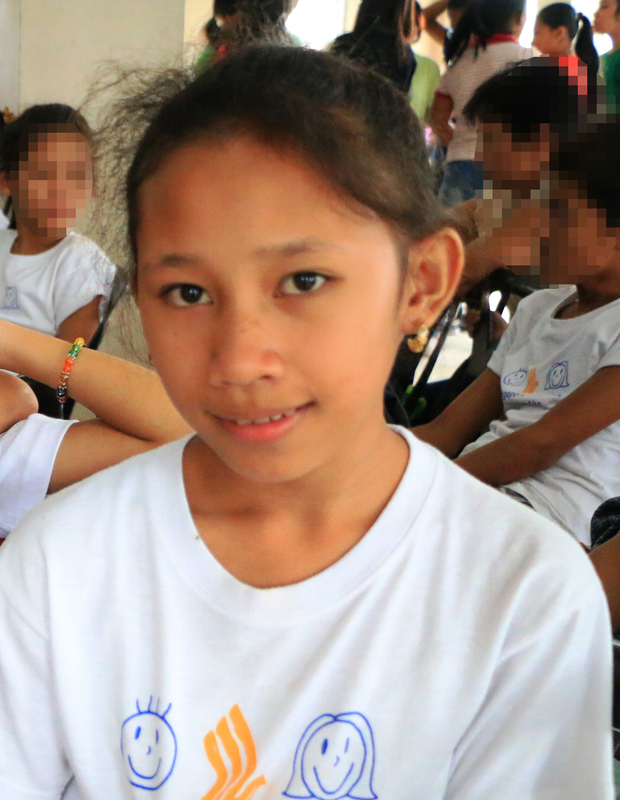 For the past 18 years, ABS-CBN Lingkod Kapamilya Foundation’s child care program has given medical assistance to over 50,000 ailing children.